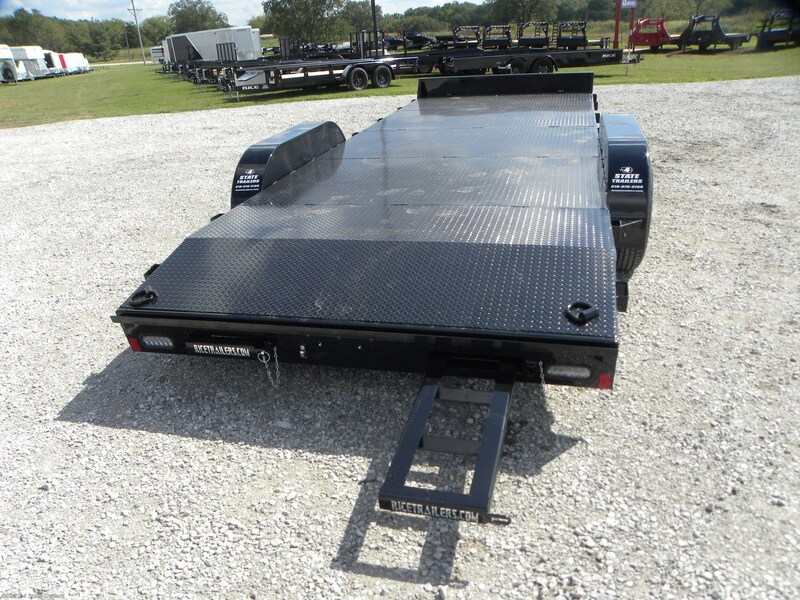 Floorplan 82x20 10K Carhauler STEEL DECK! 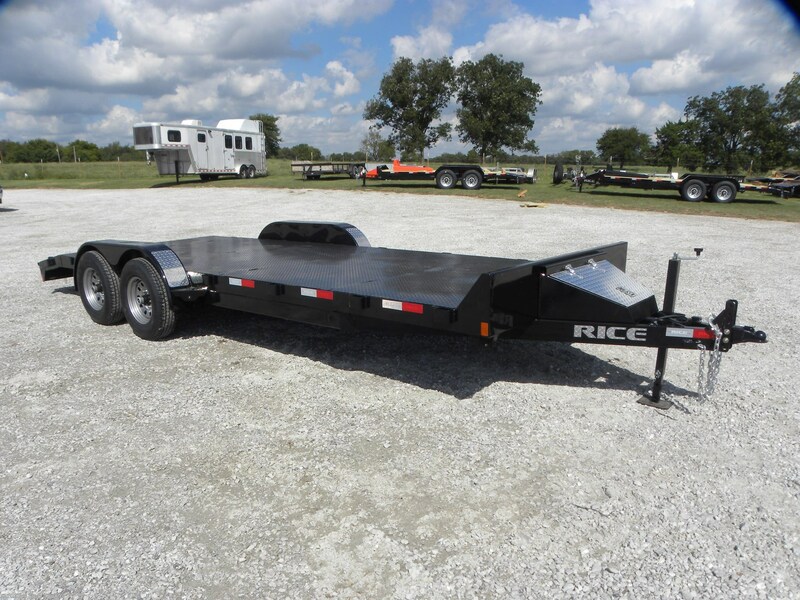 This is a NEW 2019 82x20 Magnum carhauler built by Rice Trailers. It features 2 - 5,200 lb. 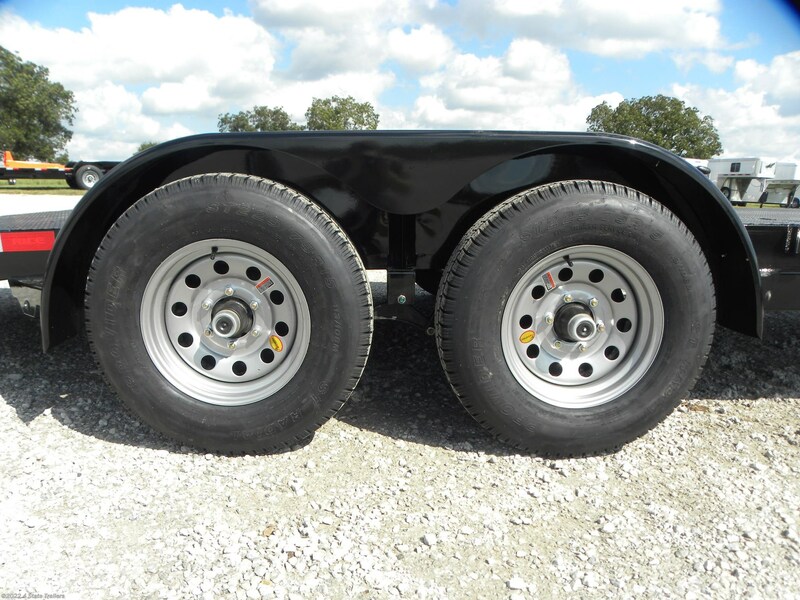 axles, electric brakes on both axles, 225/75/R15 8 ply radial tires, 5" channel wrap around tongue, 5" channel main frame, 3" channel cross members, 5' deluxe slide out ramps, 2 5/16" adjustable coupler, 7,000 LB dropleg jack, tread plate steel floor, fully sealed modular wiring harness, LED lights, and a tough powder coat finish. 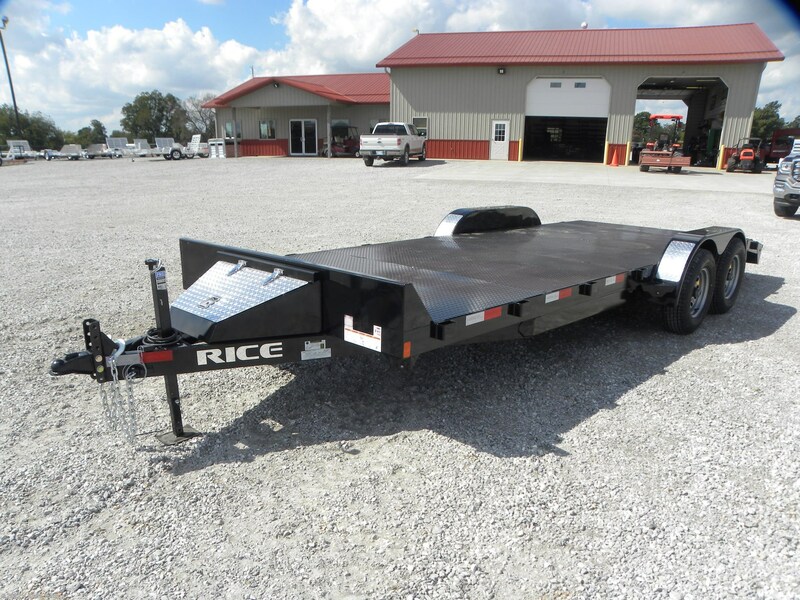 Rice Trailers builds excellent quality trailers with a superior powdercoat finish (even the underside), they back them with a 1 year warranty. 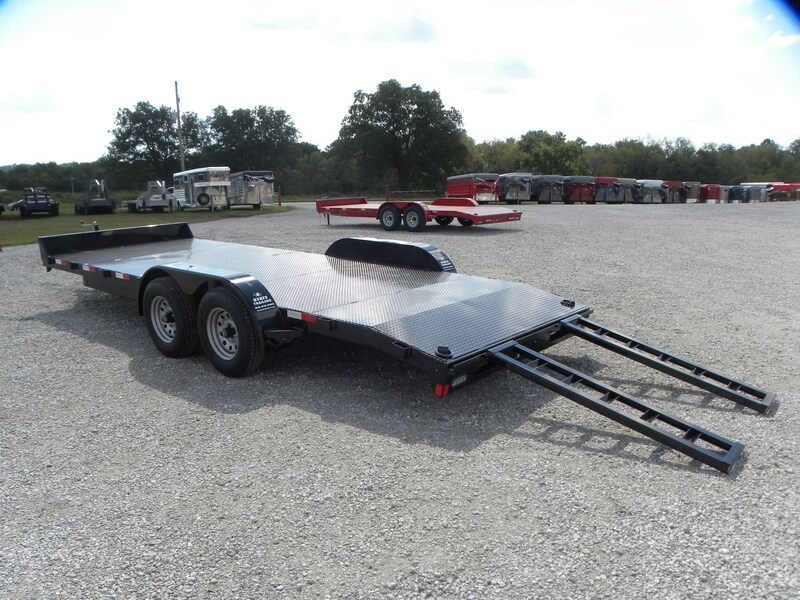 Stop by or call us today to get hooked up with this super nice trailer! 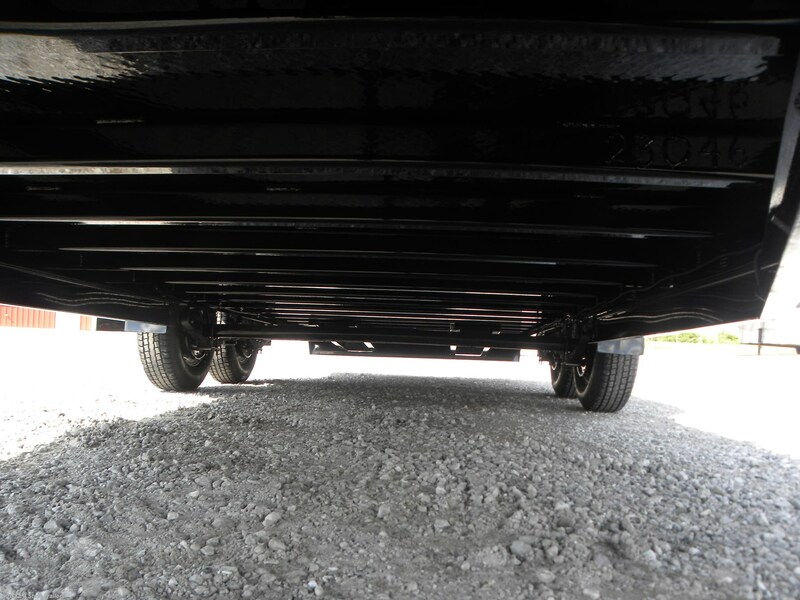 Dump (Heavy Duty) - 2019 Friesen 83X16 16K GOOSENECK DUMP HYDRAULIC JACKS! 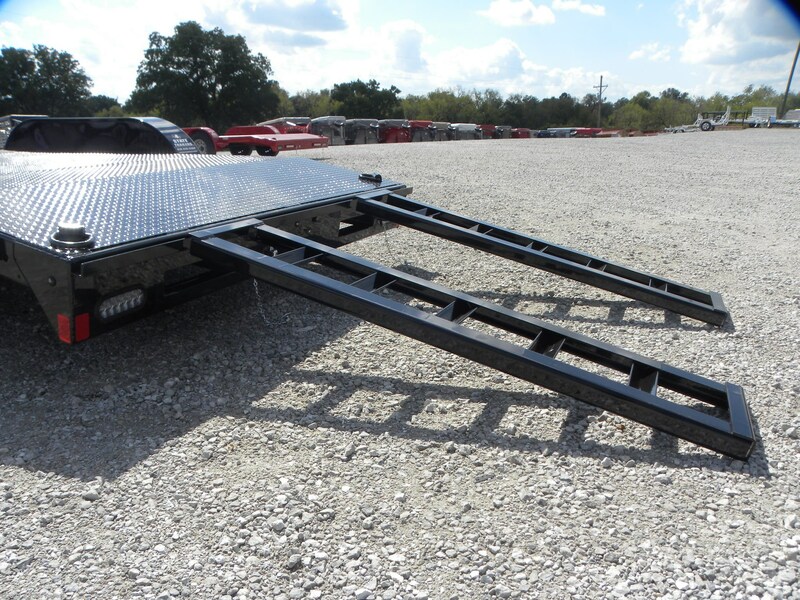 Flatbed/Flat Deck (Heavy Duty) - 2018 Friesen 83x20 Power Tilt Equipment WITH HYDRAULIC JACK! 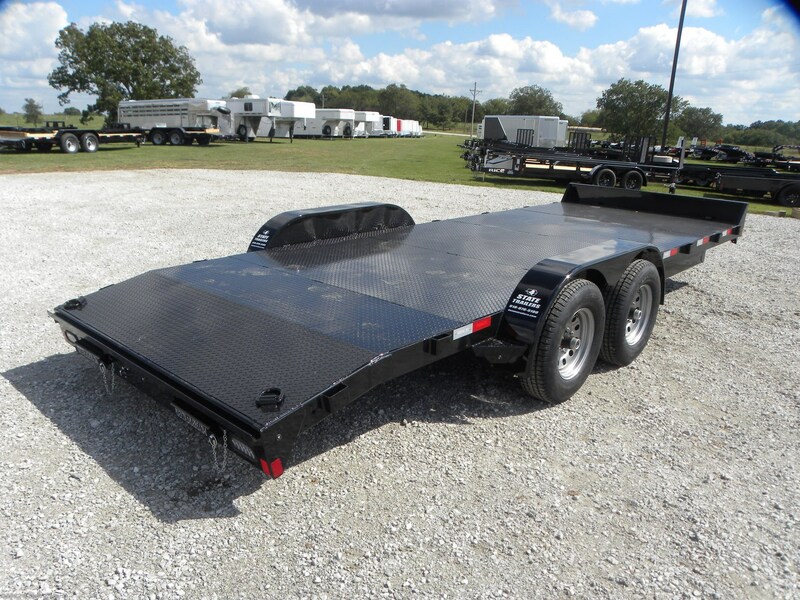 Horse Trailer - 2014 Featherlite 3 Horse Slant 8533 with Living Quarters! !